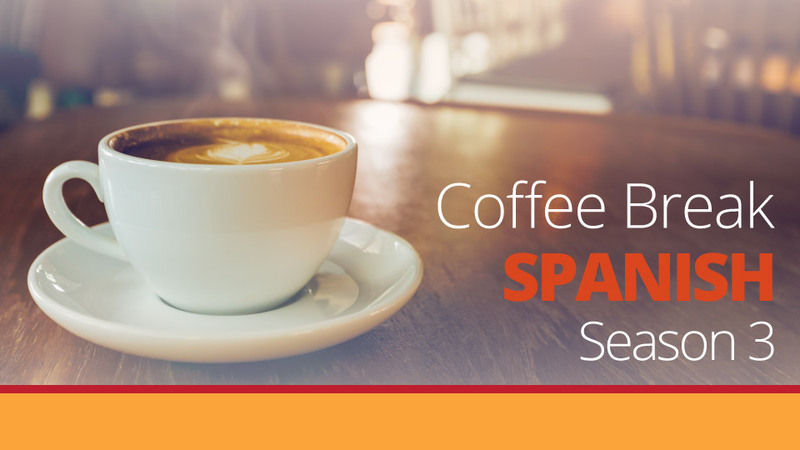 It’s time to return to our telenovela, Verano Español. In this sixth instalment, we’ll find out the latest about what’s happening in the Laura – Ángel – Ramón love triangle, and we’ll also hear if things are still ok between Antonio and Iona after Antonio’s the plumber’s visit! In Act II, Mark will help listeners understand the story by working through a series of questions and answers about what happens in this episode. 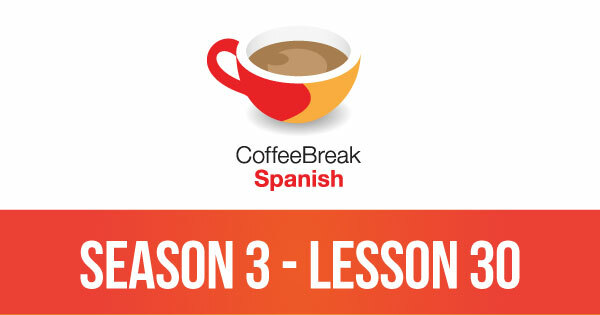 Please note that lesson 30 of Season 3 was originally known as lesson 330 of Coffee Break Spanish. We have renumbered the lessons of each season as lessons 1-40 to make things more simple for our listeners.